A taller cabinet, a greater sound! 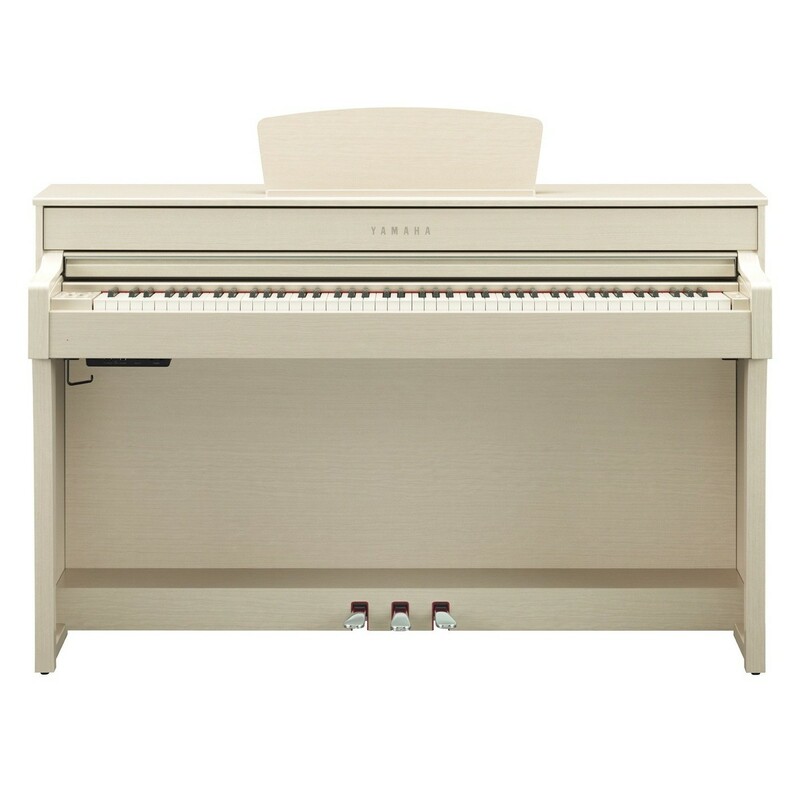 Yamaha's CLP 635 Digital Piano offers an acoustic impression, with the benefits of Yamaha?s all-new digital enhancements. 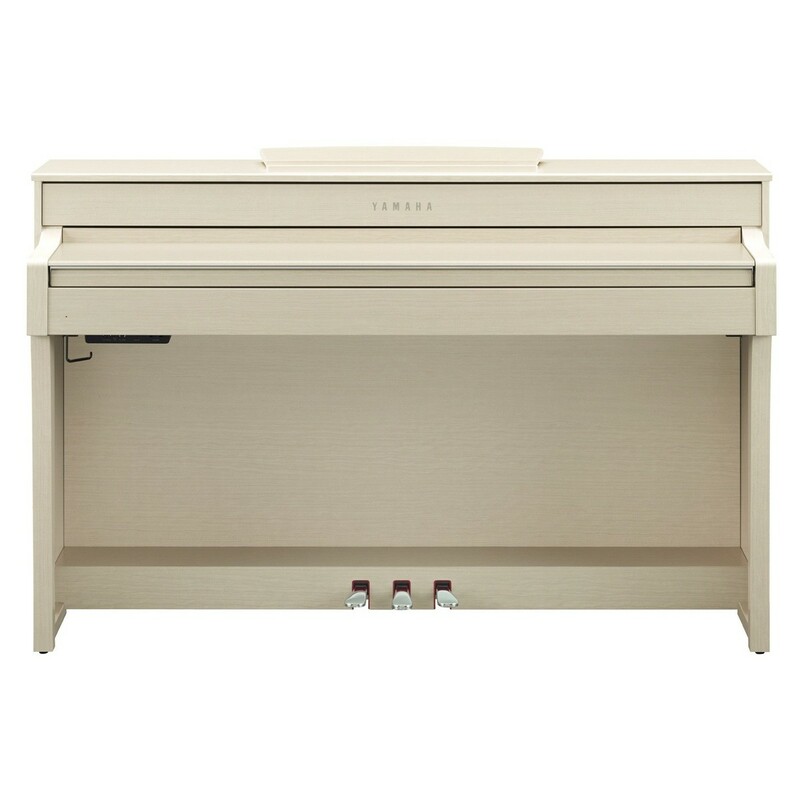 With the addition of the user-friendly LCD display, the CLP 635 allows you to navigate the Clavinova features with ease. 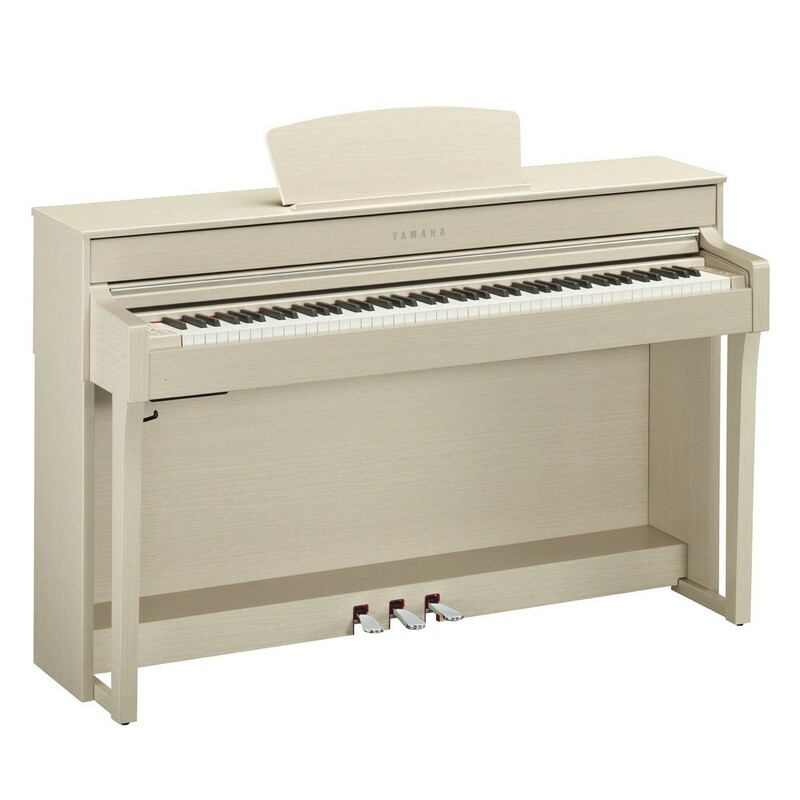 Also, the CLP 635 benefits from 303 lesson songs as well as intuitive learning features such as dual and split modes. 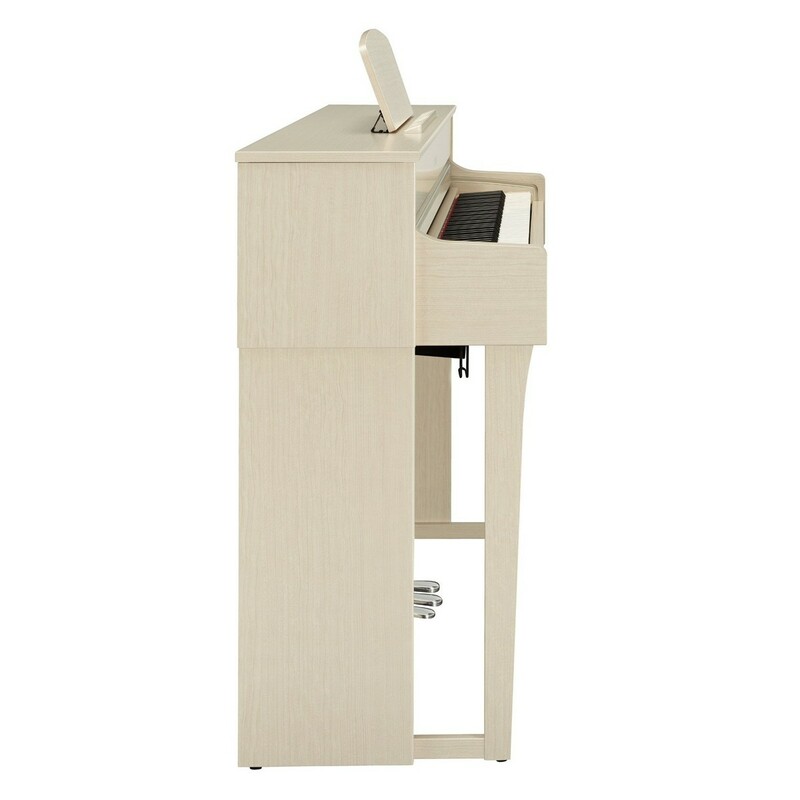 Ideal for the advanced musician requiring a reliable piano for the home environment.